If you’d like to keep up with what’s being posted on this site and you’re on facebook. 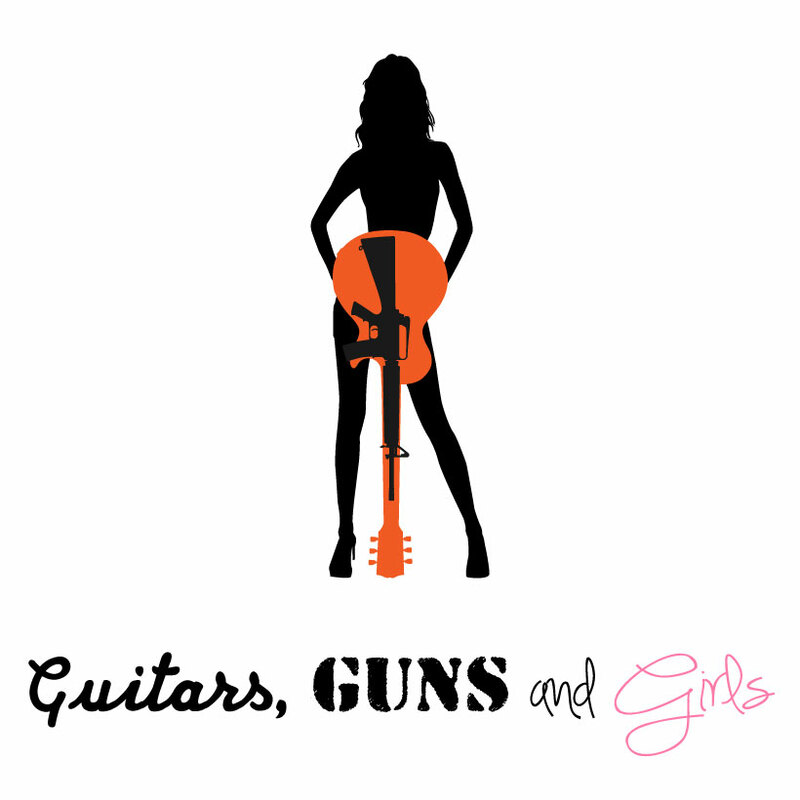 Click “like” on the page “Guitars, Guns and Girls – Three G’s” where all new posts will be linked so you can keep up to date without having to remember to come back to the site. I’ll also share and post pictures, bargains and related information pertinent to the topics at hand. Guitars, Guns and Girls often.